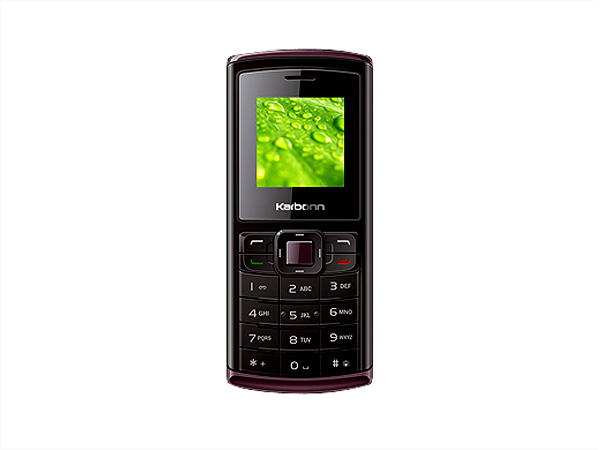 Karbonn K 486 is a smartly designed dual sim, multimedia phone which is integrated with easy to use features and multimedia applications. Read on to know more about the price, latest features and technical specifications. 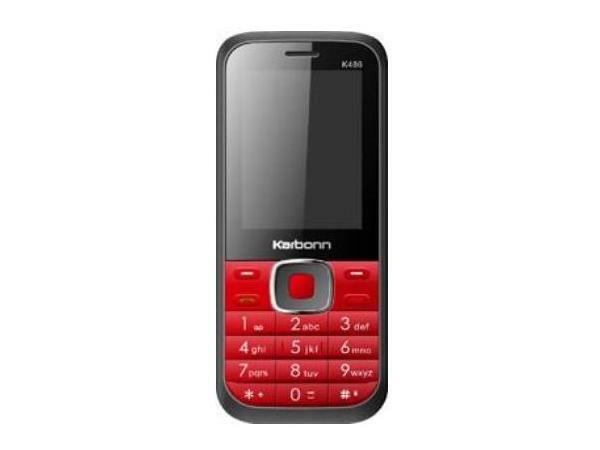 Karbonn K 5 is a low-priced mobile phone which comes with powerful battery capability and easy to use multimedia applications. Read on to know more about the price, latest features and technical specifications. 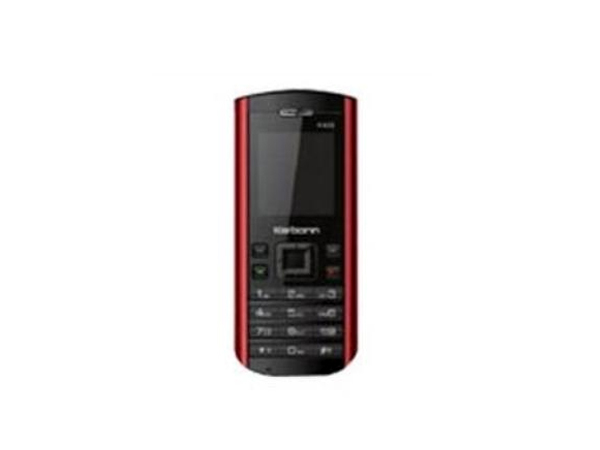 Karbonn K 55 is a low-priced dual sim phone which is integrated with easy to use features and latest multimedia applications. Read on more to know about the price, latest features and technical specifications. 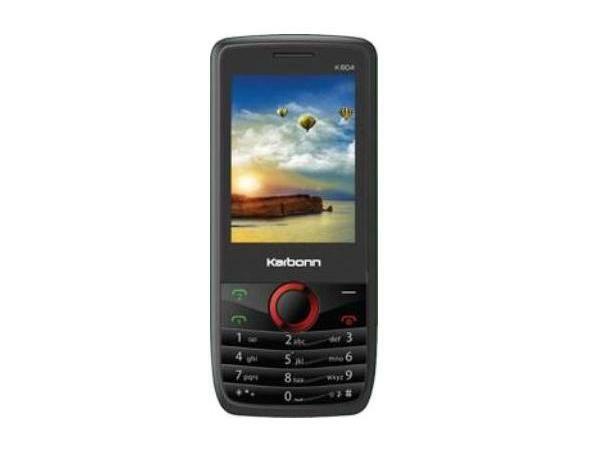 Karbonn K 604 is a multimedia dual sim phone which is integrated with latest multimedia applications and user-friendly interface. Read on more to know about the price, latest features and technical specifications. 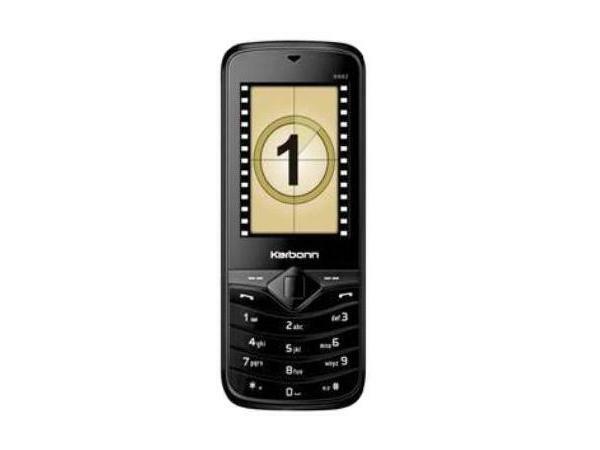 Karbonn K 662 is an inexpensive multimedia, dual sim mobile phone that comes with latest multimedia features and applications. Read on to know more about the price, latest features and technical specifications. 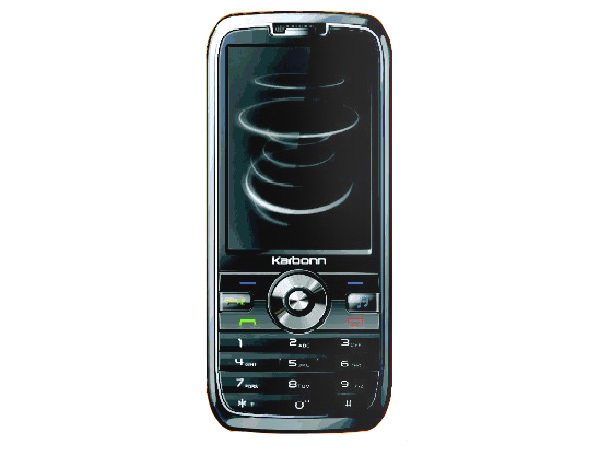 The Karbonn k-330 is a basic mobile handset that has hit the markets recently. Read on more to know about the price, latest features and technical specifications. 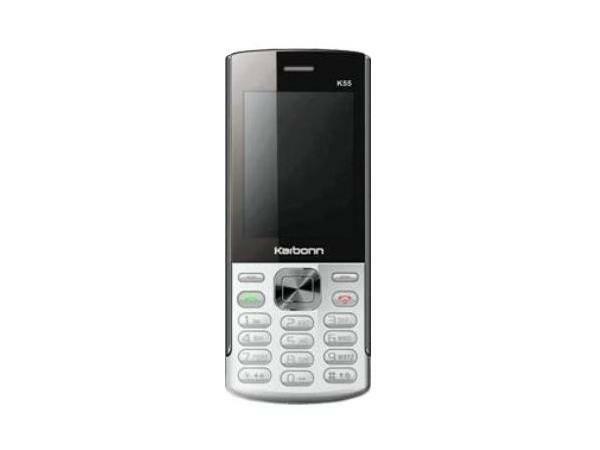 The Karbonn k-331 is an entry level mobile handset that has recently hit the market. Read on more to know about the price, latest features and technical specifications. 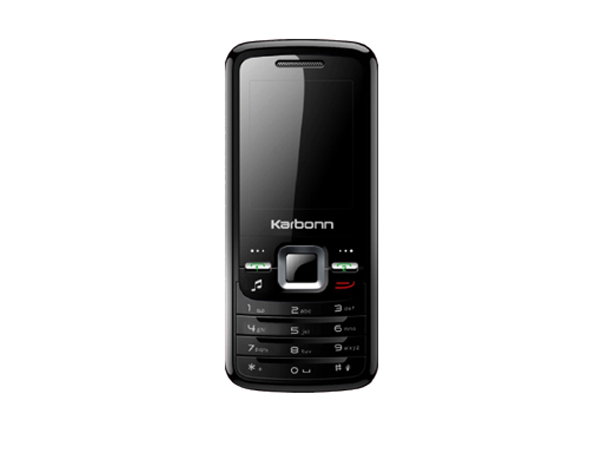 The Karbonn k-415 is a compact mobile handset that has recently hit the market. Read on more to know about the price, latest features and technical specifications. 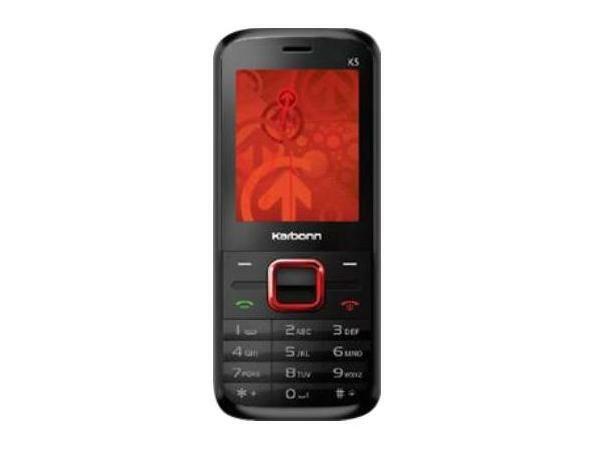 The Karbonn k-446 is a basic mobile handset that has recently arrived in the market. Read on more to know about the price, latest features and technical specifications. 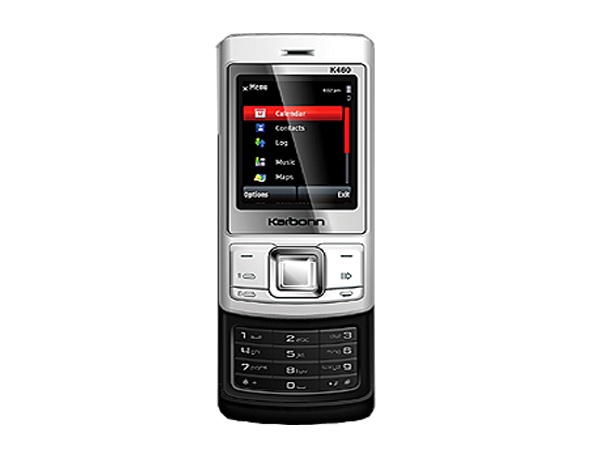 The Karbonn k-460 is a middle level mobile handset that has recently hit the market. Read on more to know about the price, latest features and technical specifications.